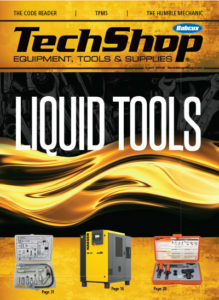 Thank you for taking the time to add your company’s information to the TechShop Buyer’s Guide. 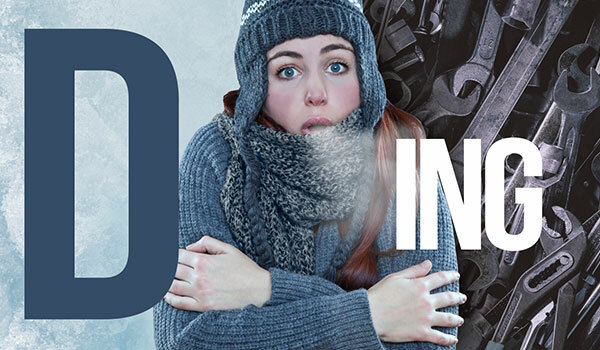 Your listing will be included in the January print edition of TechShop, as well as online all year. If you have any trouble or have any questions, please email [email protected].